It seems J.J. Abrams has caused a disturbance in the you know what. However, according to reviews and nearly universal fan approval, it’s all for the better. Like many of our customers, we’re heading out this weekend to watch the new movie and catch up with some of our favorite characters. And we couldn’t think of a better way to commemorate such a momentous occasion than with cocktails that celebrate the entire series, even the ones that weren’t fan favorites. We collaborated with mixologist and rebel leader Beautiful Booze to use the force and create an out-of-this-world set of inspired cocktails. Thanks to its two suns, we can’t imagine what summers were like for Luke on his home planet. That’s why we whipped up the cool and refreshing Paradise on a Desert Planet. In a cocktail shaker, add ice, rum, condensed milk, lime juice and orange juice. Shake mixture forcefully*. Rim glass with graham crackers. Pour mixture into serving glass and make sure to make one for Luke. Whether you’re flying solo or meeting friends to listen to a great house band, the Cantina Cooler is the perfect choice to start your adventure off right. In a metal shaker add vodka, cranberry juice, lime juice, and simple syrup. Shake and strain mixture over crushed ice, then top with beer (we recommend a Helles Lager, but just about any lager will do). If you enjoyed getting a taste of the galaxy, make sure to check back coming up for more recipes. Editor’s Note: Happy National Punch Day! To celebrate, we’d like to journey down to Florida, to explore the creation of everyone’s favorite punch ingredient – rum! 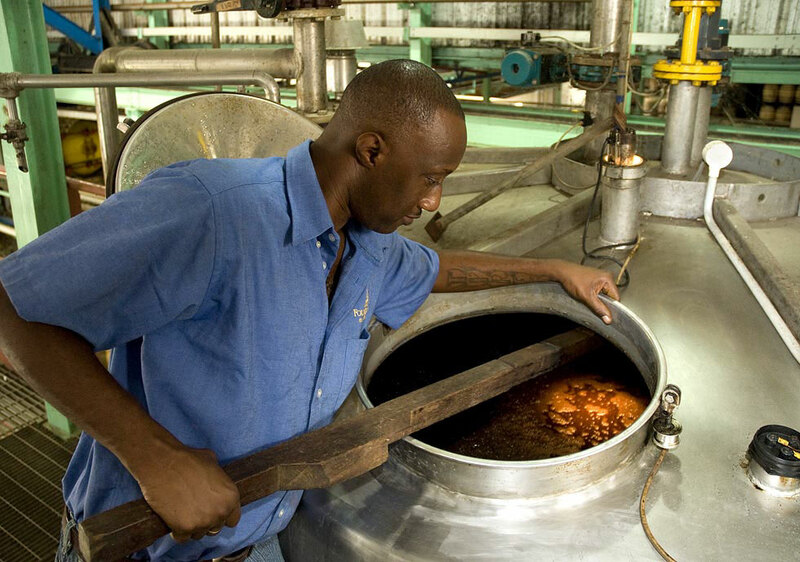 In addition to quality ingredients, Troy noted some other important factors necessary when making the best rums available. He first pointed to their still, custom made and affectionately known by the manufacturer’s name CARL. “CARL uses a lot of copper, which interacts with and removes harsh molecules from the vapor during the distillation process. The copper needs to be clean to be effective during this process. 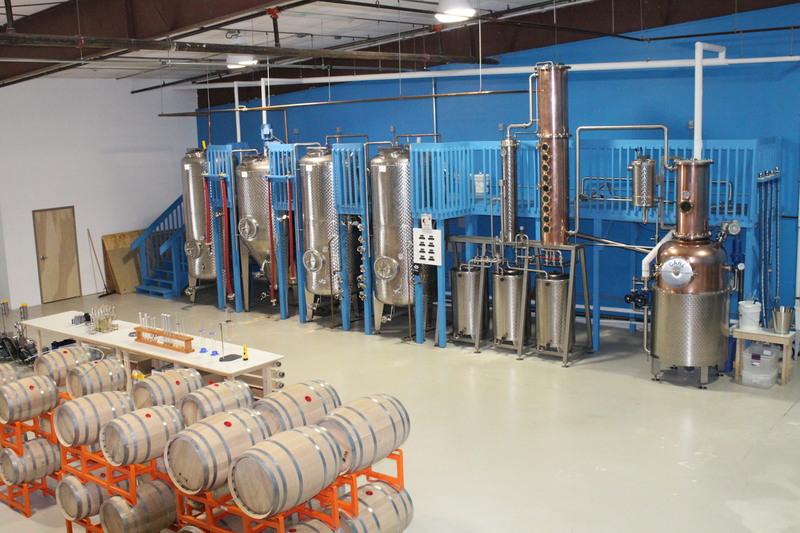 We meticulously rejuvenate the copper by regularly cleaning it with a citric acid wash.” In addition, the yeasts, the recipes, and the skill of the distiller all come together in the final products. Drum Circle has been very busy trying to stay ahead of the curve and making enough rum. In addition to the Rum Renaissance and nationwide program with Total Wine & More, Drum Circle got some additional notoriety this year when their Spiced Rum was featured in the Dole Whip, a specialty drink made at Epcot’s International Flower and Garden Festival this year. Other projects include perfecting a fourth rum. 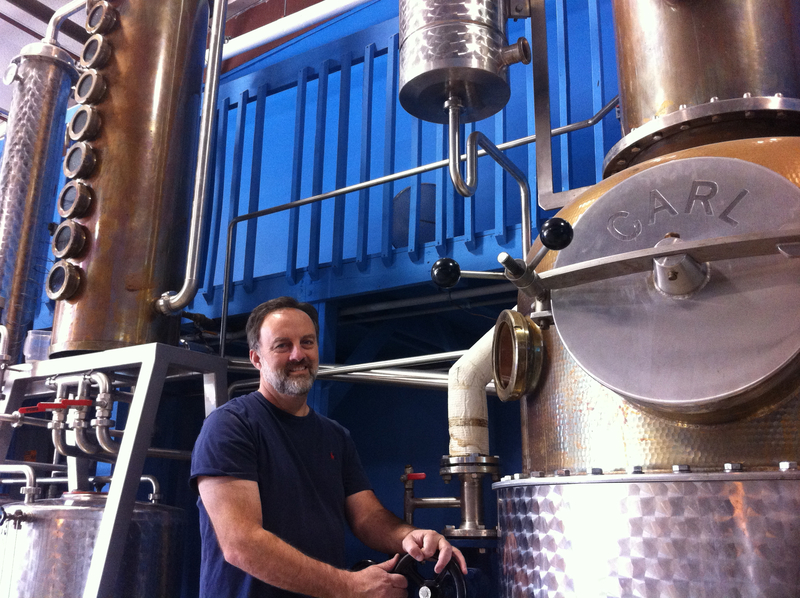 Troy said, “We are currently creating a Reserve version of our spiced rum, aging it in whiskey barrels. The aging process makes some spices more prominent while subduing others, so we tinkered with the final recipe. I originally made this rum for me, but I let others taste it and was finally convinced to make enough to sell. We are currently aging that now.” You could tell by the excitement in Troy’s voice that he loves this new rum. 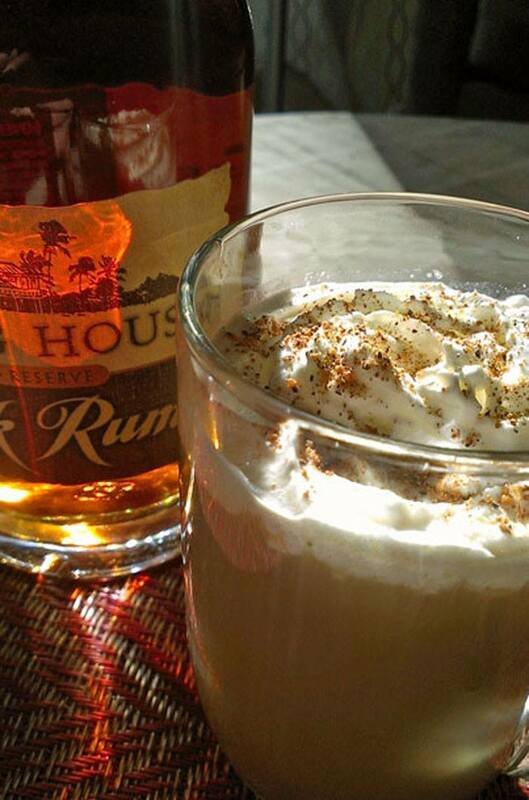 Total Wine & More recently asked Rum Expert Robert A. Burr to answer a few questions for us. 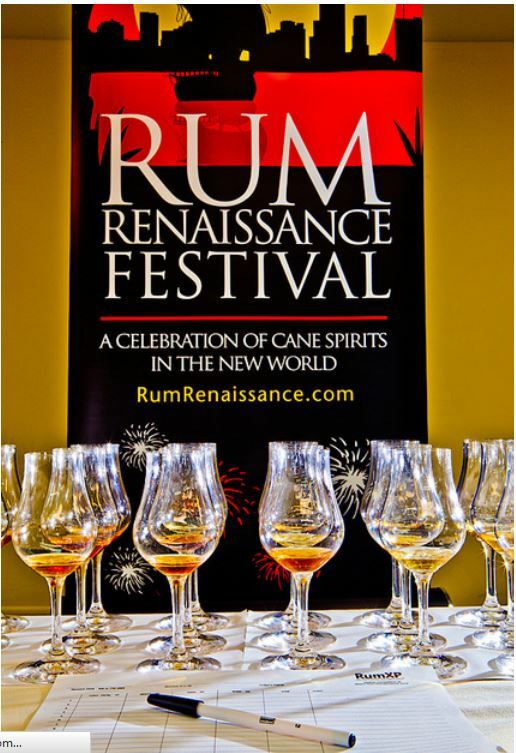 Robert is the founder of the Miami Rum Renaissance Festival, and along with his wife and son, hosts this annual “celebration of cane spirits in the new world” each April. In addition to the festival, Robert has authored Rob’s Rum Guide, which offers tasting notes on hundreds of different rums. Robert is also the National Rum Examiner, a position that allows him to be an ambassador and promote all things rum to his readers. Be sure to say hello to Robert at the festival this year! Thanks a lot for taking the time to answer our questions today, Robert. First, what is your background? 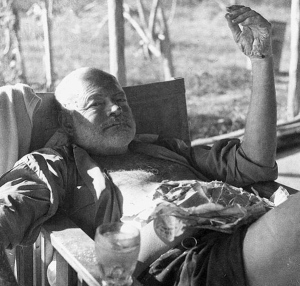 How did you become such a well-known figure in the rum world, running a hugely successful festival and writing a national column among other achievements? Did it start as a hobby? Do you work in the spirits industry? I’ve been a rum enthusiast since my early years. The drinking age was 18 when I grew up in Miami. I discovered Barbancourt Rhum from Haiti in 1976. It was like no other rum I’d ever tasted. It made me curious to discover the various styles of rum. In 1986, I began publishing Fisheye View scuba magazine, traveling to nearly every island or country in the world where I could go beneath the waves to photograph brightly colored corals, fish and invertebrate species. It seems every island I visited shared one fact — they each made the best rum in the world! I was pleased to further discover the wide range of styles that had evolved with each territory. In 2006, I predicted that rum was ready for a new era of enlightenment, a period of greater appreciation and better understanding, featuring higher quality premium products and more brands being imported to our shores. As it turns out, my timing was right. 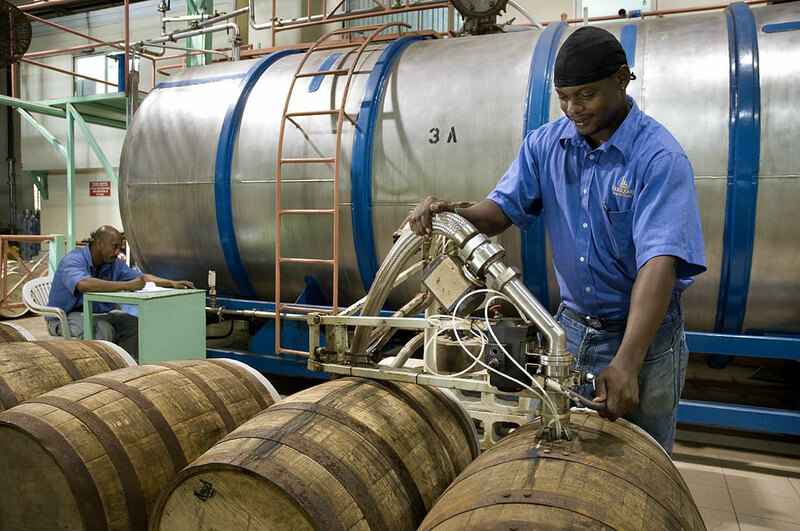 We’re now in an expanding era of great new rums coming to market and classic, authentic Caribbean spirits being imported here in greater numbers. At the same time, we envisioned a bigger and better rum festival, located in Miami. No, I don’t work in the spirits industry, but I talk about it a lot. You are a highly respected rum judge as well. What are some of the most prestigious events that you’ve been asked to be on the judging panel? What skills are required to be a successful rum judge? If you have a good palate, a fine sense for identifying flavors and scents, an ability to describe what you’re experiencing, the basis for sense memory from visiting and learning many aspects of rum production and development, you might make a fine rum judge. We’ve been asked to judge rums at many events, from Tampa and San Francisco to New York, Berlin, Prague, London, Madrid, Rome and Paris, just to name a few. Along the way, we’ve become good friends with a number of the best rum judges from many countries. 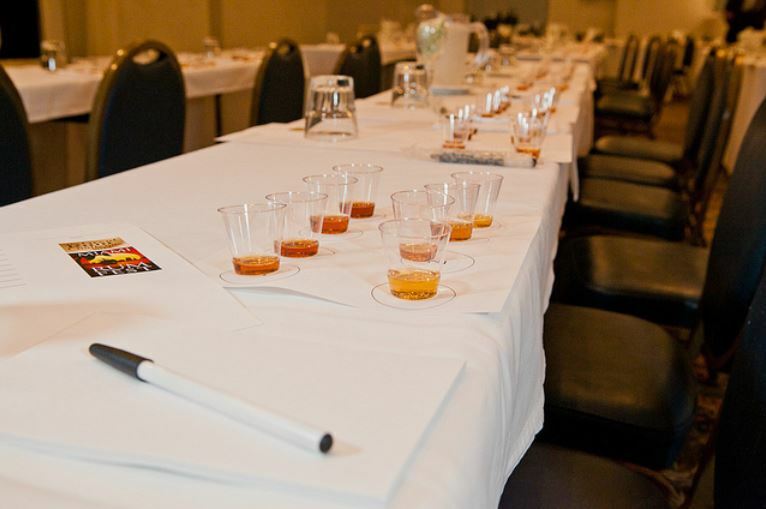 In 2009, we began organizing ourselves into the International Rum Expert Panel. 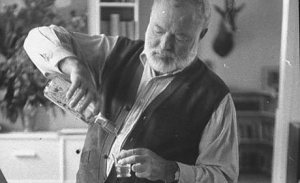 We each gain a lot by sharing our experiences and working together to better define the means of judging, scoring, discerning qualities of fine rums. We often travel together to visit our favorite distilleries, obscure locations, large operations and very small concerns. We’re always learning more, gathering information and identifying the means by which various styles of rum are created. 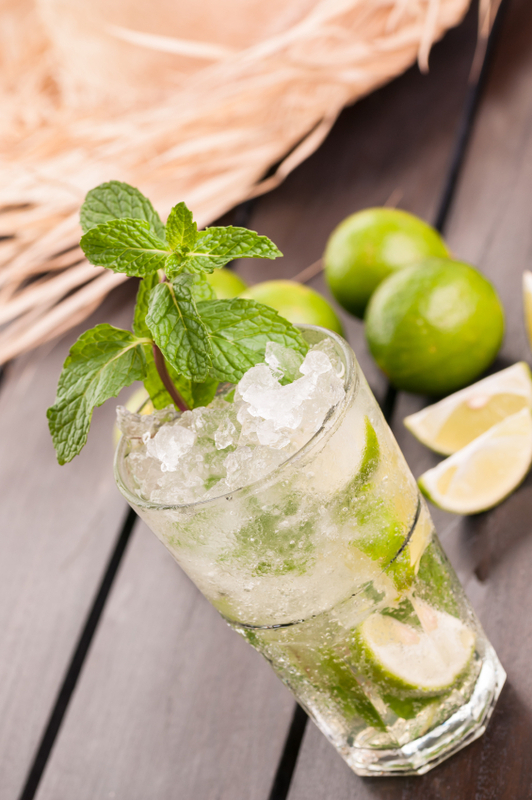 The Miami Rum Renaissance has been growing rapidly in each of its first four years. We noticed that you again moved to a new location this year, the Doubletree Hilton Miami Airport Convention Center. Is that because you needed more space, a common trend for your festival? What is fueling the enthusiasm for rum here in Miami and is that a trend everywhere else as well? In 2008, we began with 150 friends enjoying 50 different rums at a beautiful poolside setting in Coral Gables. This encouraged us to launch the festival in 2009. We attracted about 1,000 rum enthusiasts at the Shore Club on Miami Beach. The following year at the Raleigh Resort we gathered 1,900. Moving to a larger venue each year we reached 4,000, then 8,000 attendees. This year, we’ve doubled the size of our exhibit space again — now 40,000 square feet — to accommodate upwards of 15,000 rum fanatics, professionals and beginners. Yes, we’ve outgrown every exhibit venue due to local costumers’ ever-expanding enthusiasm for rum brands and expressions. Rum is so subjective. There are so many styles. Everyone finds something they love. Then, their own enthusiasm spreads to their friends. Rum is delicious. Rum is fun. Rum is a sailboat, a palm tree, a beautiful beach. The delight of discovering new rums is infectious. We share our love with friends and it spreads. It’s not just in Miami — rum is thriving in many markets around the world. 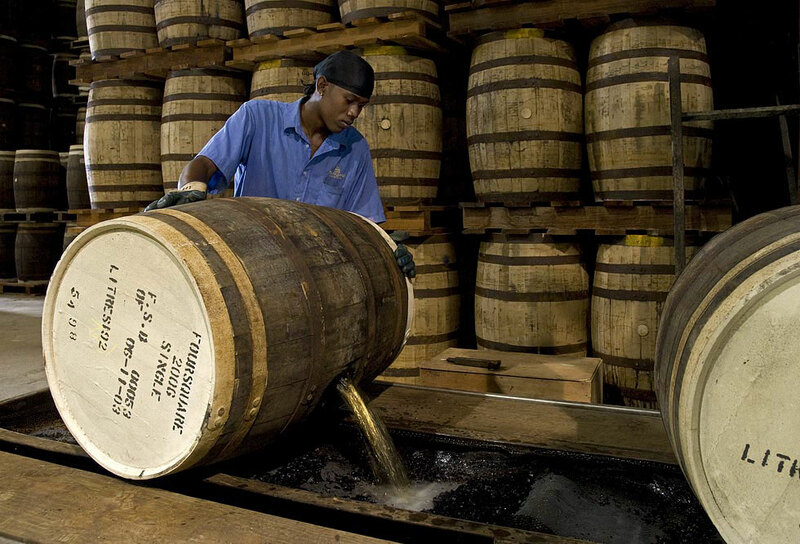 But Miami is the center of the rum universe, the unofficial capital of the Caribbean. Across this region — across the entire western hemisphere — almost everyone has a cousin in Miami. So, this is where the world’s biggest and best rum festival must be located. Part two of our interview with Robert Burr will be posted tomorrow, stay tuned!